"[Cornell's] writing stays in touch at all times with the physical surround, its indifferent constraints, its weather. She layers her narrative also with overheard voices from the neighborhood, which give multiple perspectives on what happens. The result is a generous book about a terribly abused and ungenerous place, composed with the unmistakable drive of loving and grieving memory. 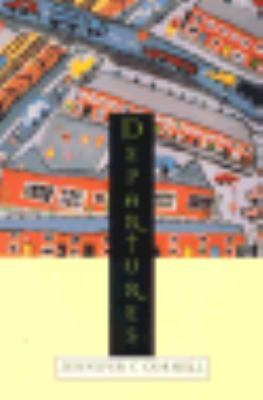 "Cornell, Jennifer C. is the author of 'Departures' with ISBN 9780822956044 and ISBN 0822956047.